At DriveTime Memphis, we think buying a car shouldn’t be as difficult as some used car dealers make it. 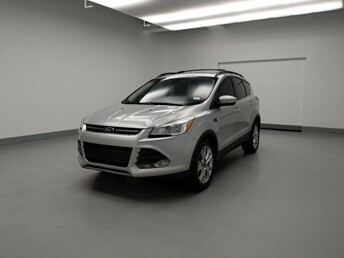 Like most dealerships, you can test drive any vehicle on the lot, get an appraisal, and see your financing options. 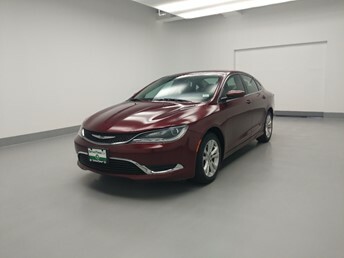 But at our Covington Pike dealership in Memphis, TN, we let you take control of your used car buying experience. Used car buying should be easy, and it will be at our DriveTime Covington Pike. 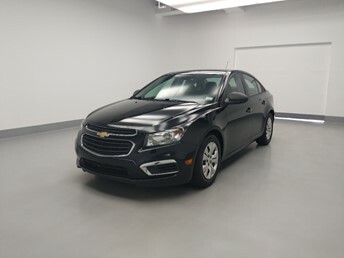 Shop our Covington Pike dealership inventory, schedule a visit, then experience how used car buying should be. 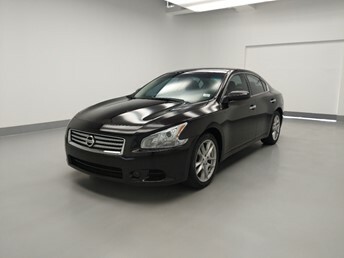 Covington Pike DriveTime in Memphis, Tenn., customizes your car-buying experience. 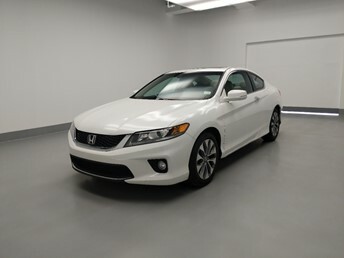 Our large lot holds more than 150 cars of varying makes and models. We optimize our inventory to appeal to a wide range of people. We also customize your finance terms and make sure they will work for you. Don't worry about confusing paperwork and hidden terms either: Our policy is 100% honesty at all times. Our friendly Sales Advisors will walk you through the process so you understand everything. 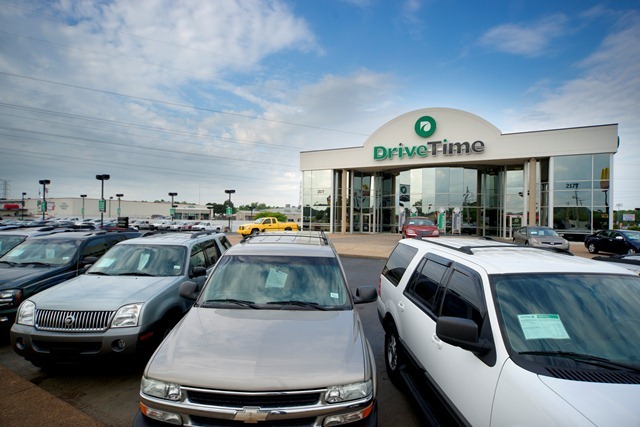 If you're in the market for a vehicle, try DriveTime on Covington Pike before anyone else. We're located at the intersection of Covington Pike and Elmo, next to McDonald's. Located on the SW corner of Covington Pike and Elmore Rd. one mile north of I-40, across from Sam’s Club and McDonald’s.